ONE.de Service-Center - How can i find the right driver for my device? 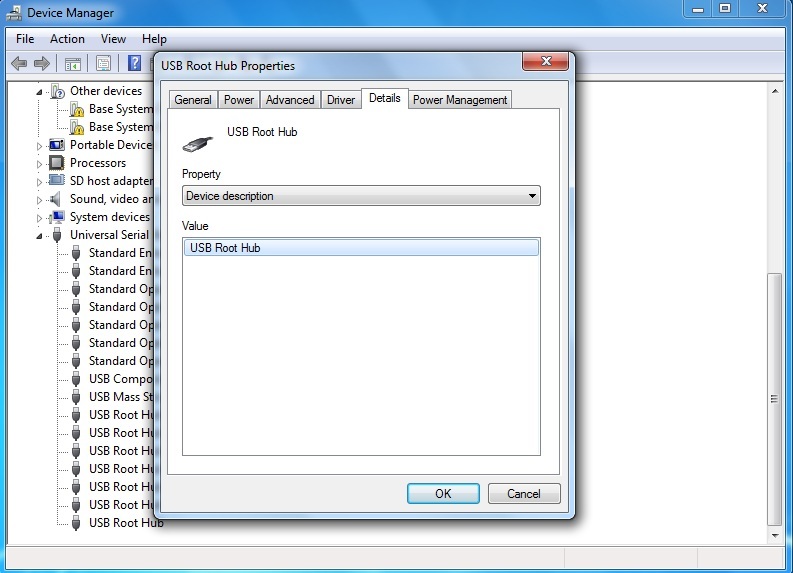 How can i find the right driver for my device? How can i find the right driver? You can always find the right drivers on the internet pages of the device manufacturers or in our download archive. If you do not know the designation of the components are, you will find here a instructions on how to find out the manufacturer names. In the case that it is no longer possible to find out which name, for example, your mainboard has, the hardware ID can be used to easily find the correct driver. 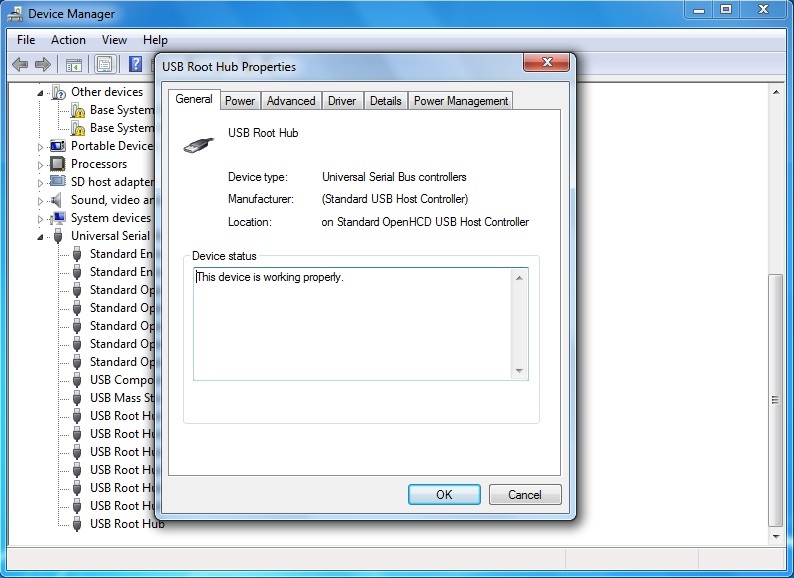 In the device manager, devices and components without drivers are displayed as "unknown devices". 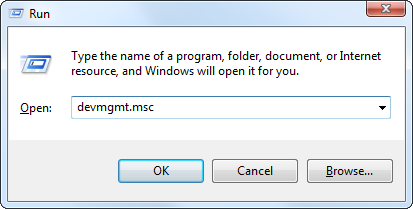 The easiest way to open the Device Manager on any version of Windows is by pressing "Windows Key" + "R", typing "devmgmt.msc" and pressing Enter. You can now use the right mouse button to select an "unknown device" and open the "properties" of the device. Here you can let windows search for a driver. 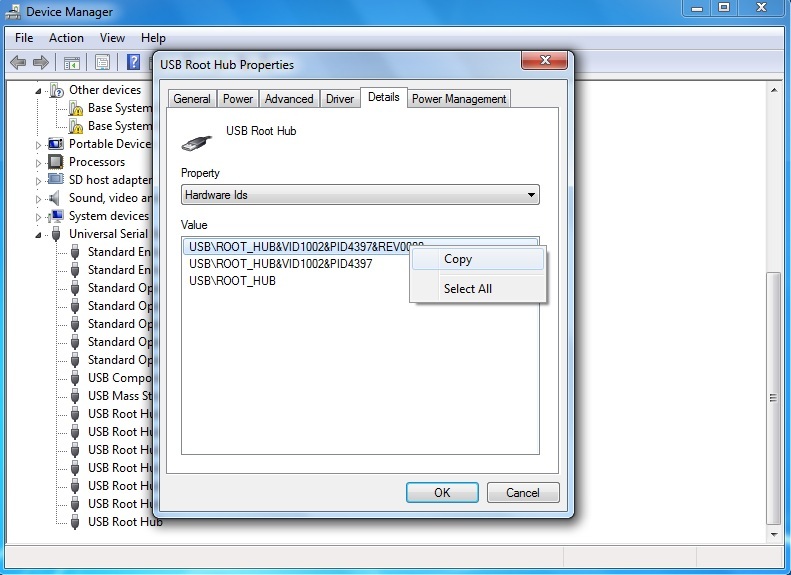 If windows cannot find the right driver you can find with the hardware-ID the driver. 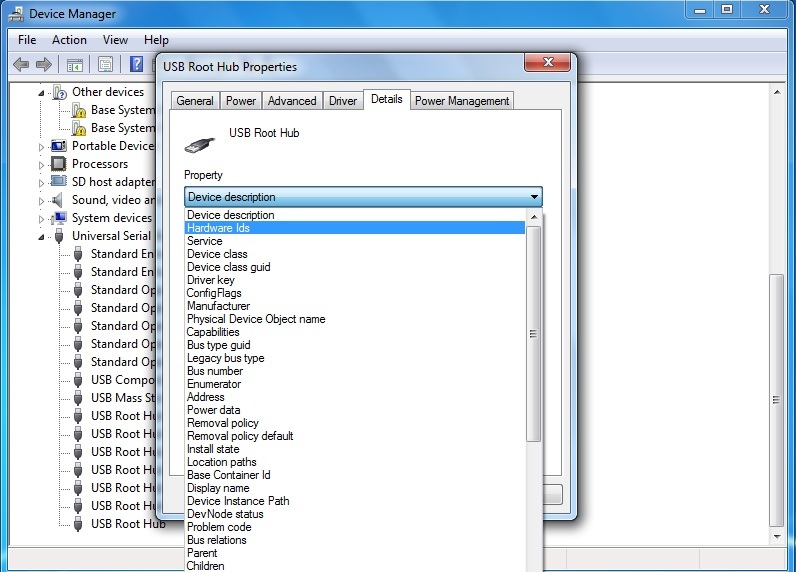 To get the hardware-ID open the "details" tab of the "Properties" window. In the dropdown menue of that tap select "hardware-IDs"
Now you will get the hardware-ID. Now you can use "Ctrl" + "v" to paste the hardware ID into a search engine to find the correct driver. How to find the name of a component?